Workplace safety is critical. Ensure you have the necessary skills and knowledge to confidently take on safety roles with nationally recognised training with Sydney Rescue Consultants. 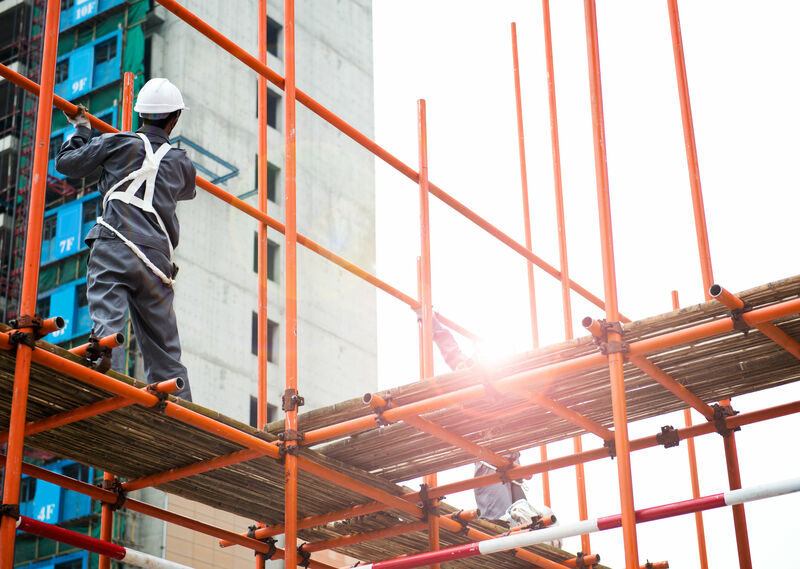 Sydney Rescue Consultants provides accredited and non-accredited training for Australians who wish to work in a wide range of job roles in the construction and resources and infrastructure industries. All training is designed with a flexible approach to ensure the specific training needs of all our learners are met effectively and efficiently. WE COME TO YOU or YOU COME TO US!